When the agreement between HCA and Mission Health was finalized, there was a letter agreement between Dogwood Health Trust (DHT) and NC Attorney General Josh Stein. In it DHT indicated that their Board would be conducting a national search for its initial chief executive with the assistance of a national executive search firm. DHT hired the firm Witt/Kieffer to help with the search. 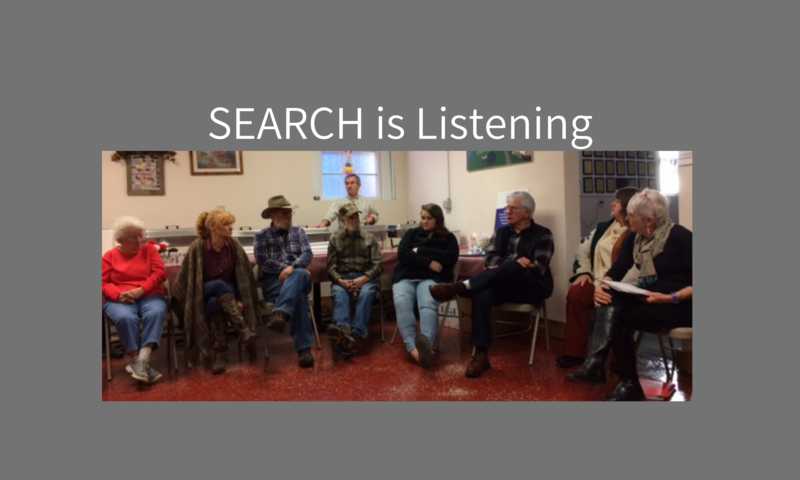 Representatives of Witt/Kiefer came to Asheville, met with DHT and other organizations including members of the SEARCH Leadership team, and have compiled a Leadership Profile for the position. The profile goes on to describe the work that DHT will do, the attributes that the ideal CEO candidate will have, the 18-county area that DHT will serve. Extensive information is provided on the responsibilities, goals and objectives of the CEO, and the measures of success for the first 12-18 months in the job, as well as the knowledge and work experience, the education and certification requirements, and desired characteristics in the candidate. Selected candidates should plan to hold the above dates in the event they are invited by the committee to participate in the interview process. Please read the entire Leadership Profile here, and share it with others. Let’s see what we can do to help identify candidates for this important job. For more information about Dogwood Health Trust, visit their website here. Next PostNext What happens to ambulance service now that Mission Health has been sold to the for-proft corporation HCA?